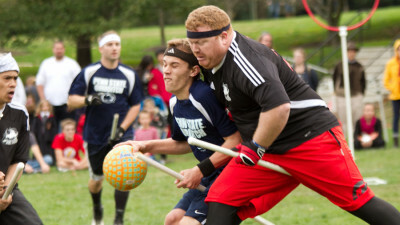 This weekend marked the 3rd annual Harry Potter Festival and 4th annual Quidditch Tournament in Chestnut Hill. 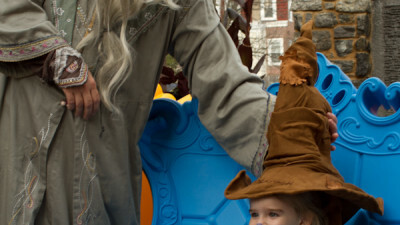 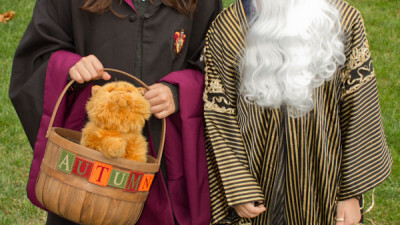 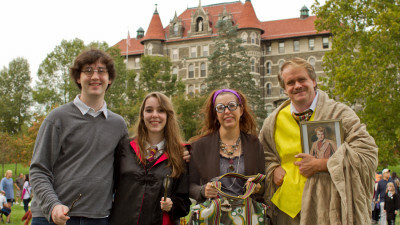 It seemed like every business in Downtown Chestnut Hill hosted Harry Potter themed events and shopping for the full Hogwarts experience. 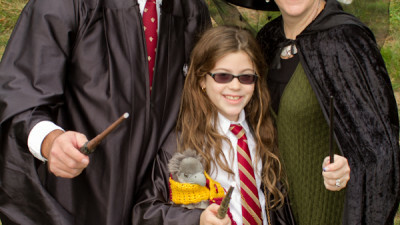 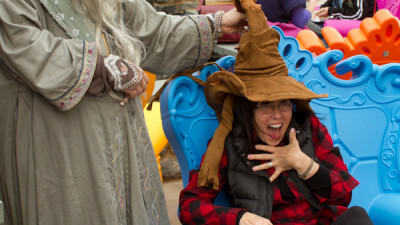 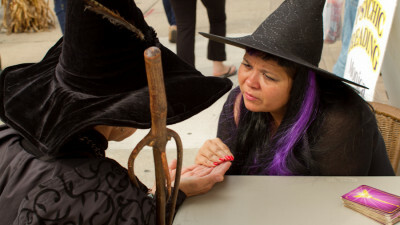 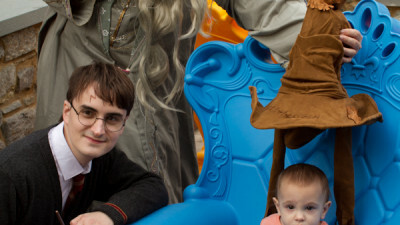 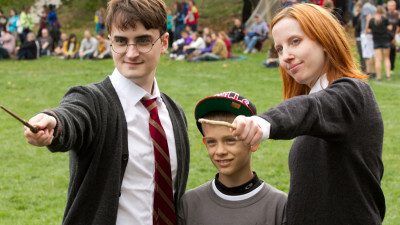 Below are photos from Harry Potter weekend. 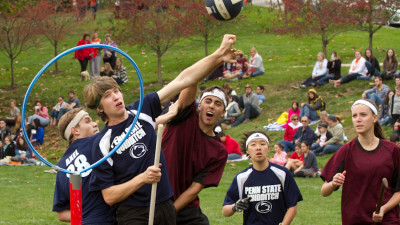 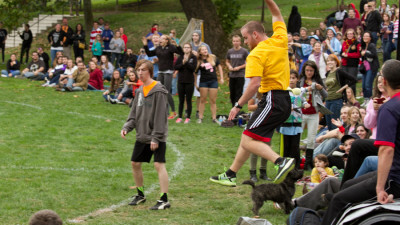 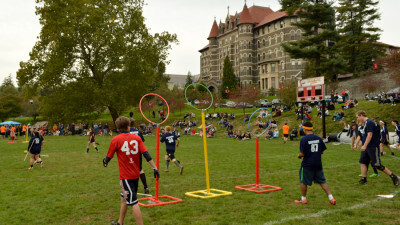 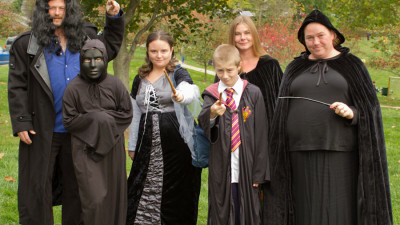 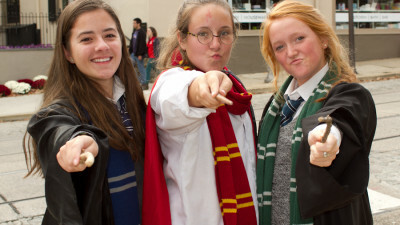 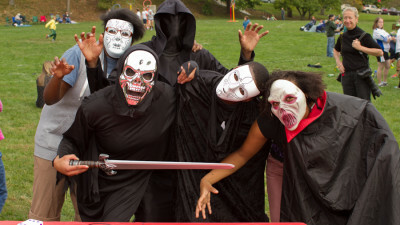 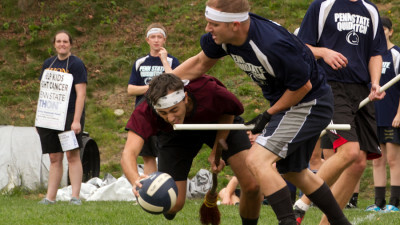 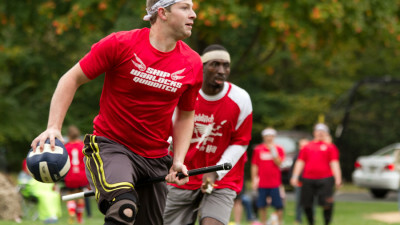 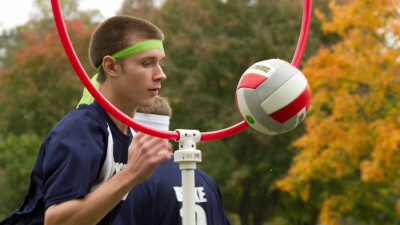 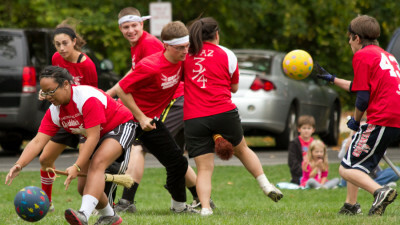 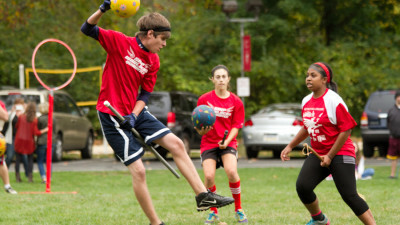 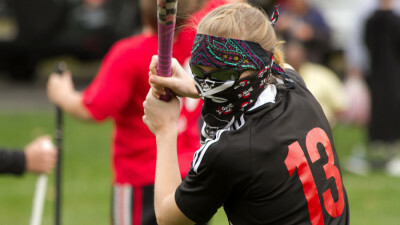 This year’s Quidditch Tournament was hosted by Chestnut Hill College on Saturday the 19th during Harry Potter Weekend. 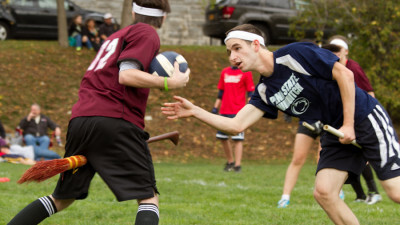 Congratulations to Penn State winning the 2013 Brotherly Love Cup by beating Shippensburg. 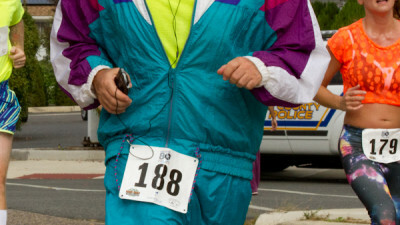 Commercial I shot with PHL17 for a local bank. 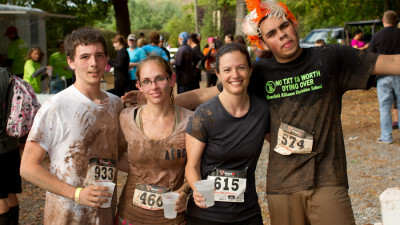 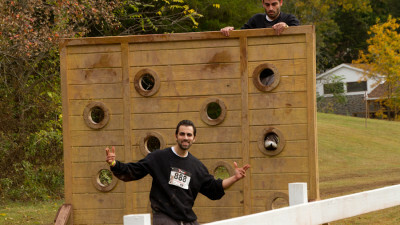 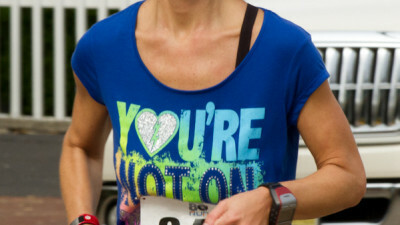 It was perfect weather on October 12th for The Filthy Fun Run Philadelphia at Camp Kweebec in Schwenksville, PA. 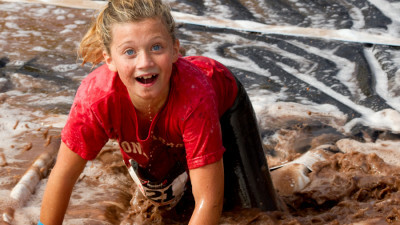 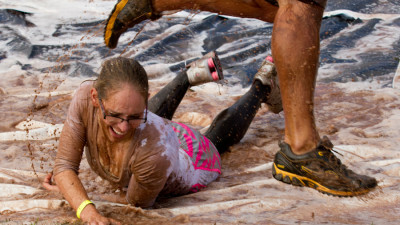 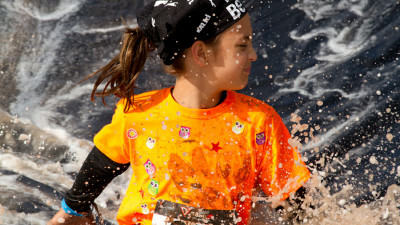 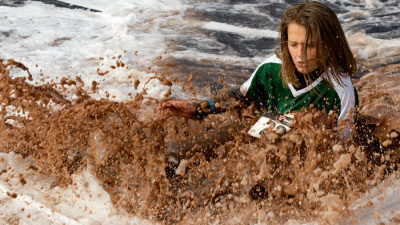 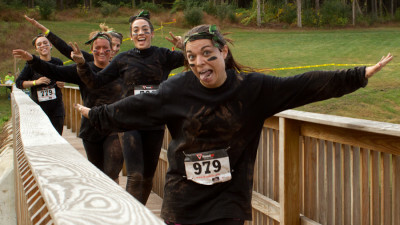 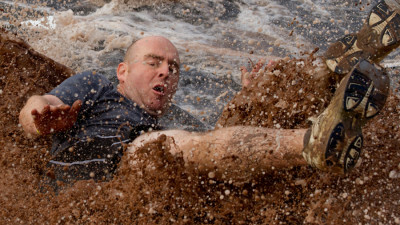 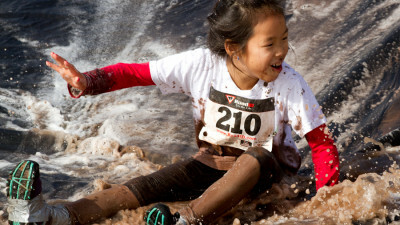 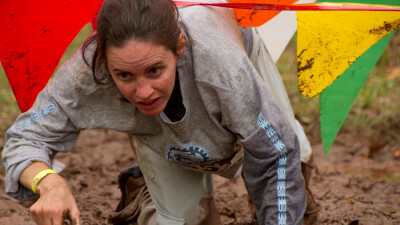 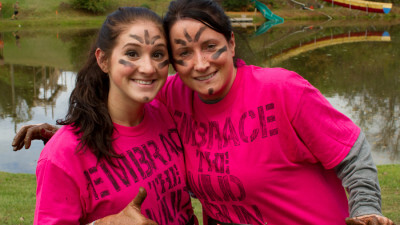 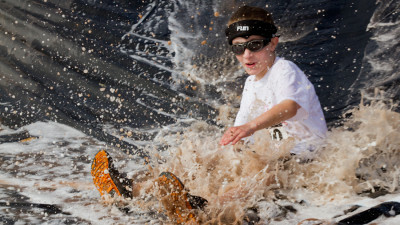 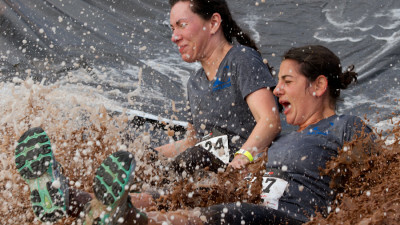 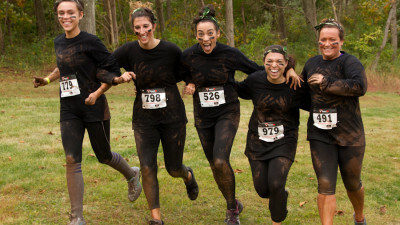 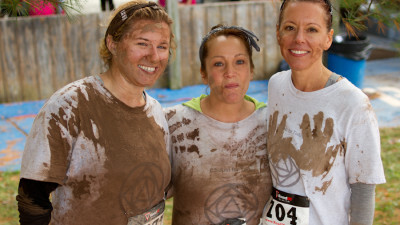 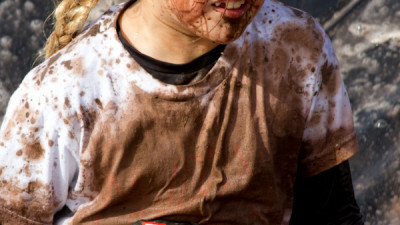 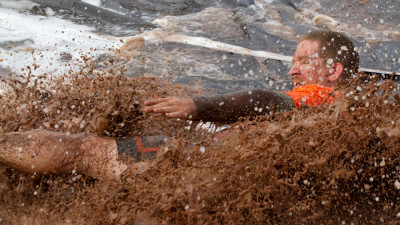 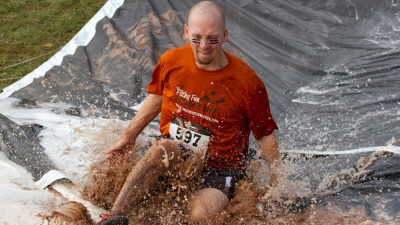 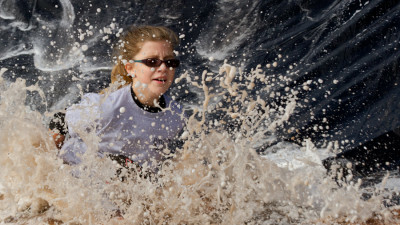 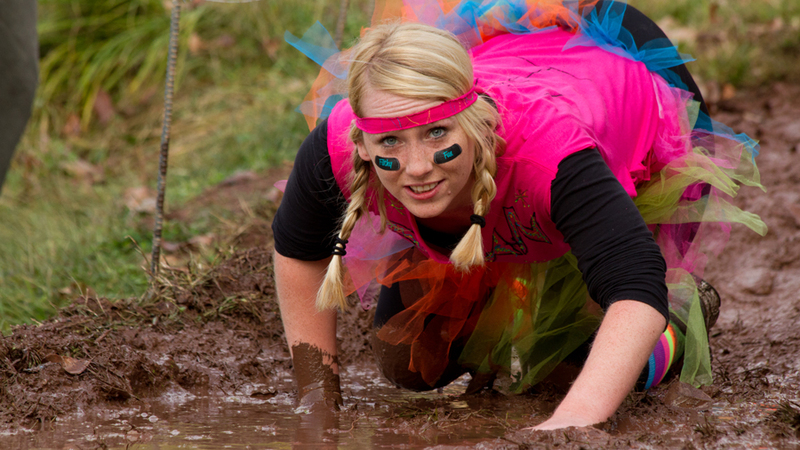 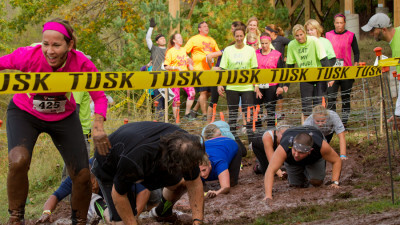 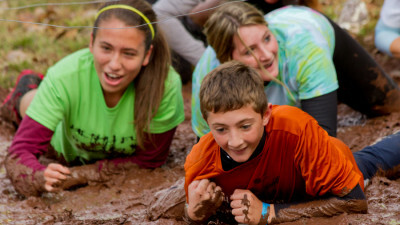 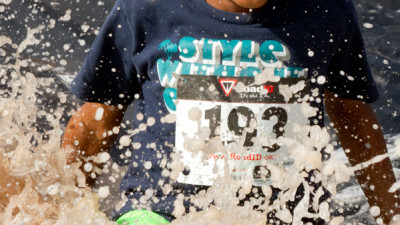 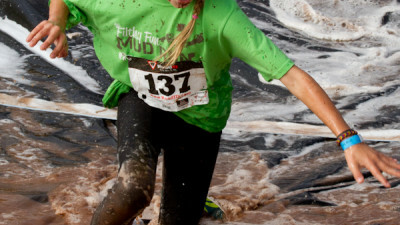 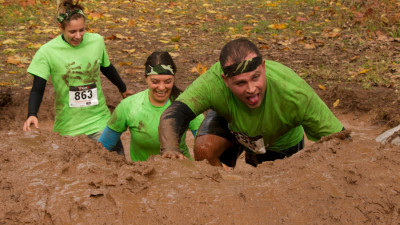 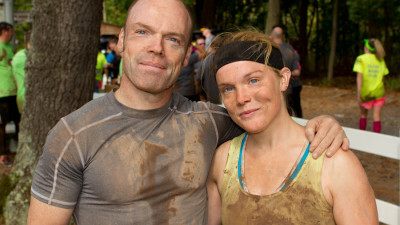 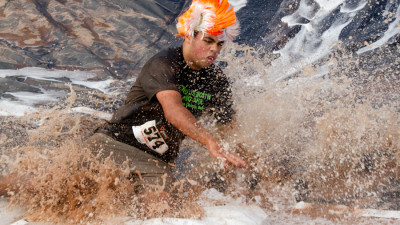 This year participants navigated their way through a surprise course which included mud pits, crawling through muck under barbed wire and getting a running start down a mud slide. 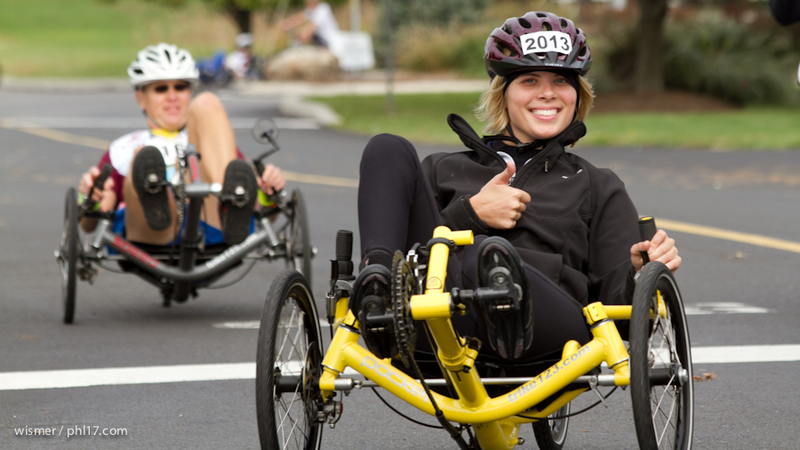 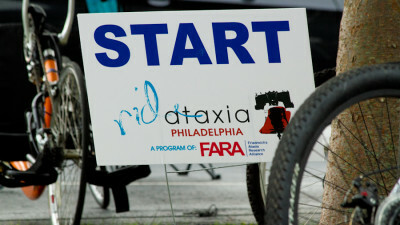 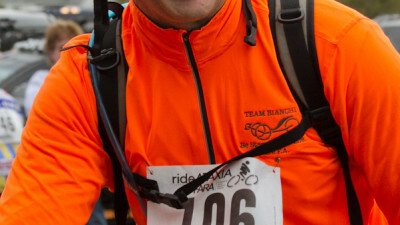 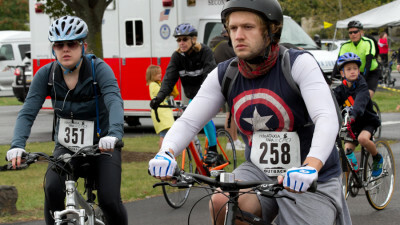 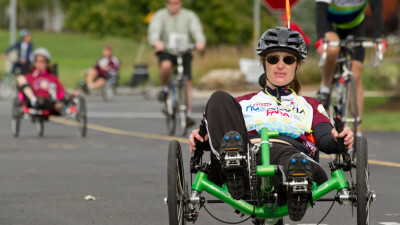 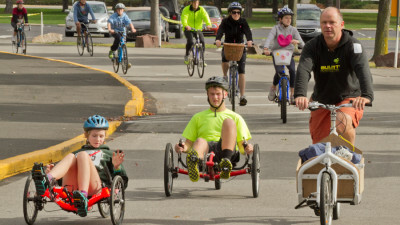 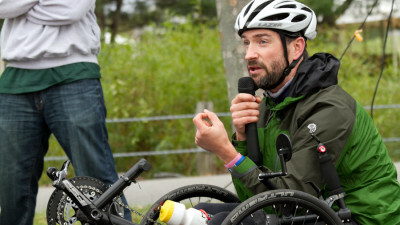 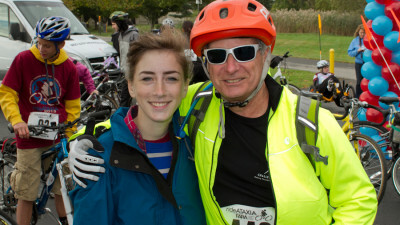 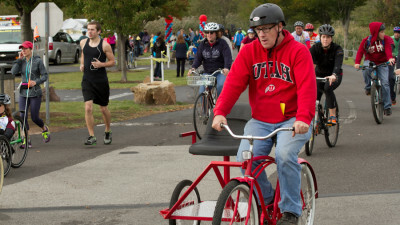 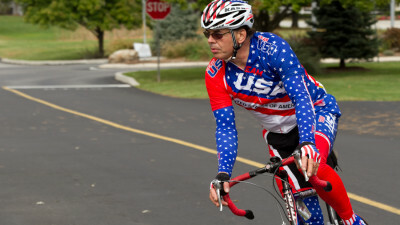 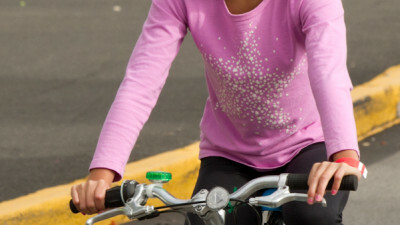 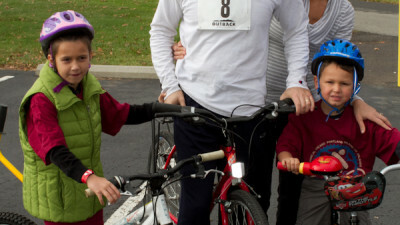 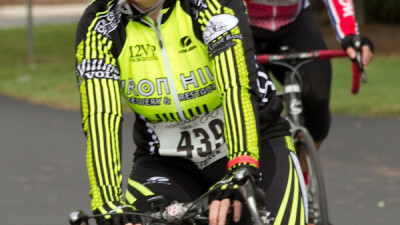 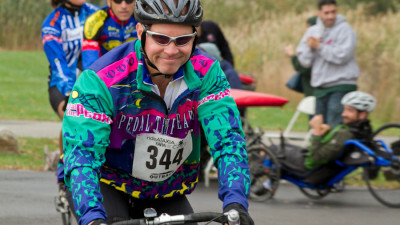 Ride Ataxia benefits FARA- a nonprofit organization dedicated to research leading to a cure for Friedreich’s ataxia (FA). 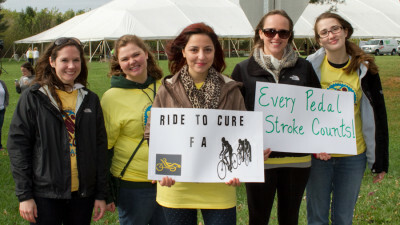 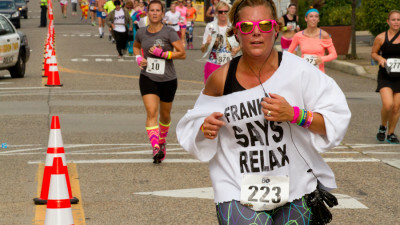 FA is a debilitating, life shortening, degenerative neuro-muscular disorder. 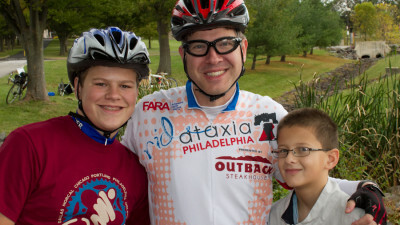 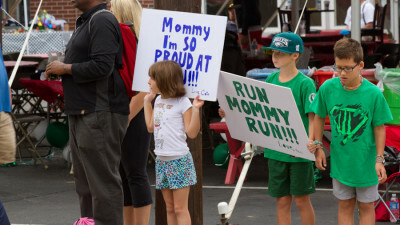 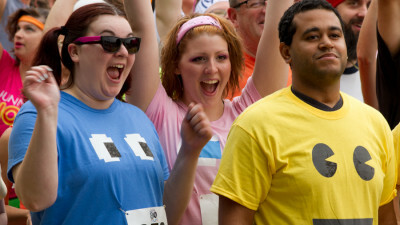 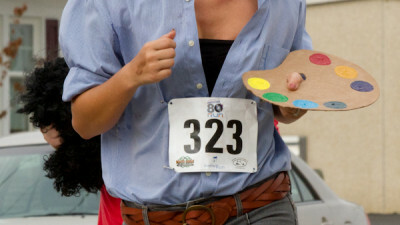 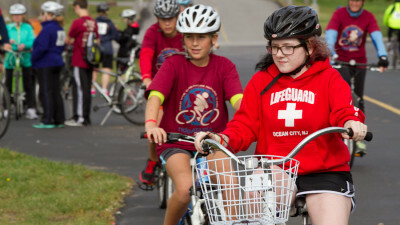 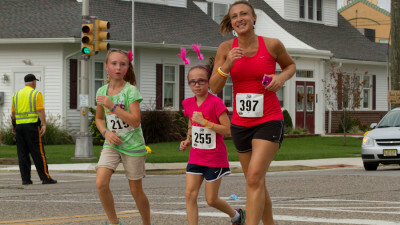 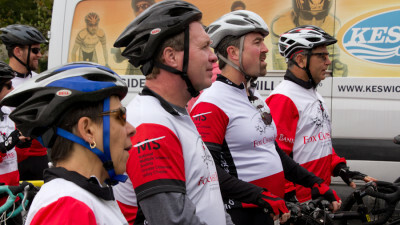 This year over $200,00 was raised in Philly which will go towards FARA’s endeavor for a cure. 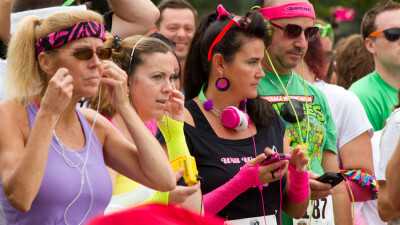 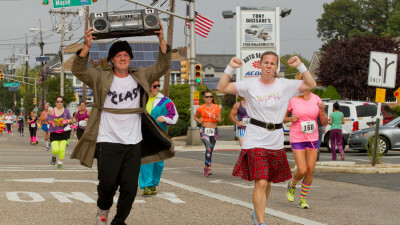 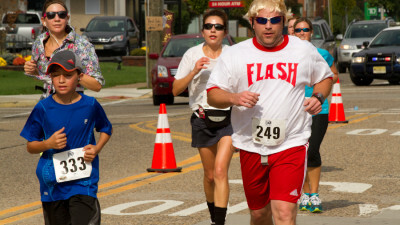 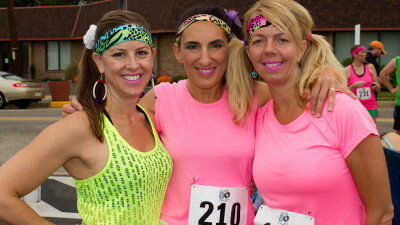 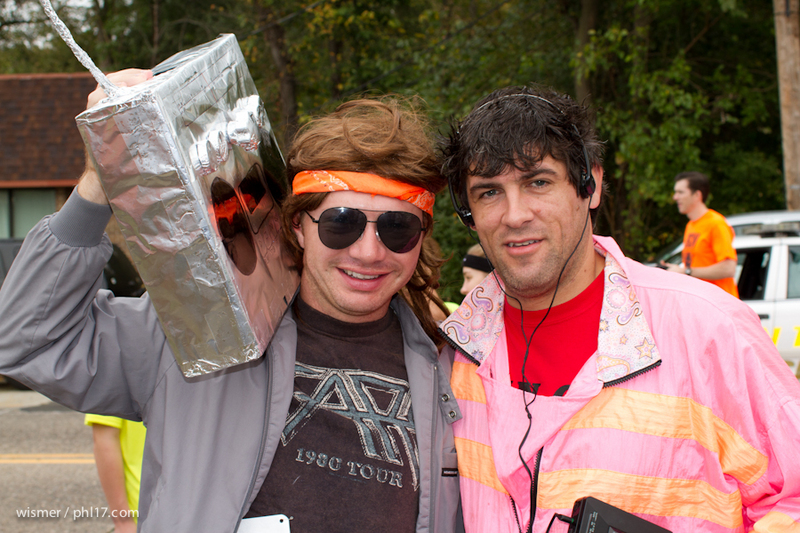 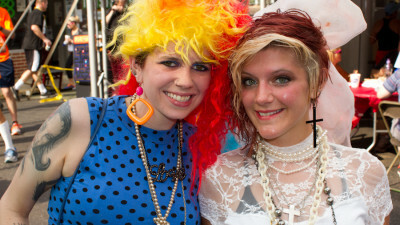 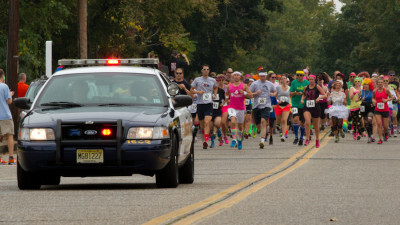 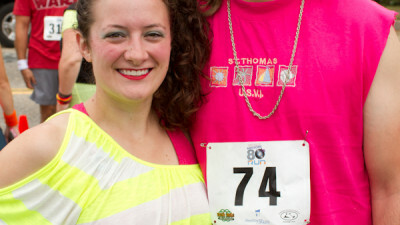 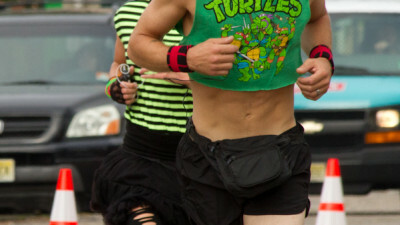 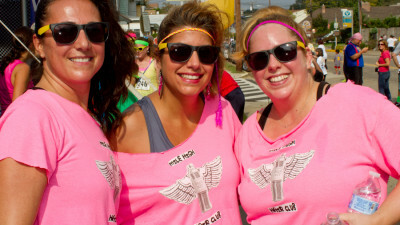 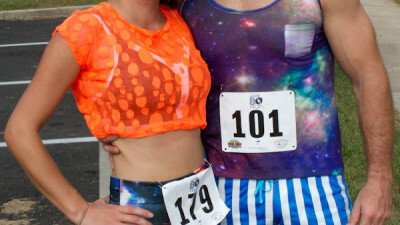 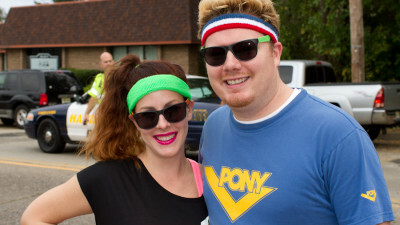 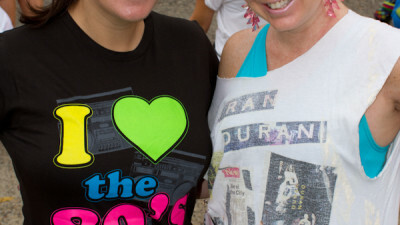 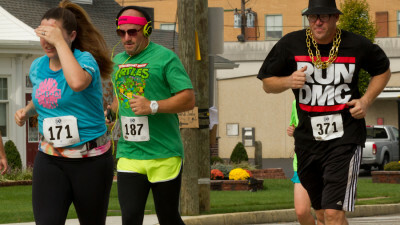 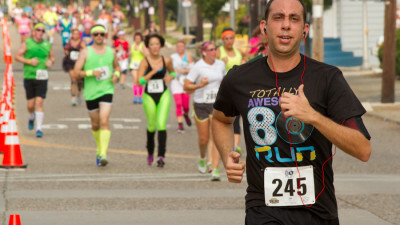 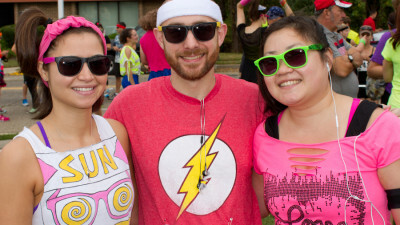 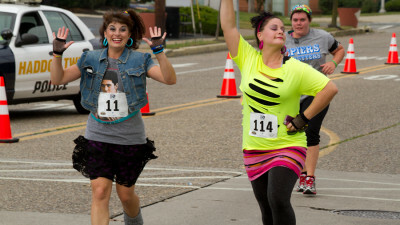 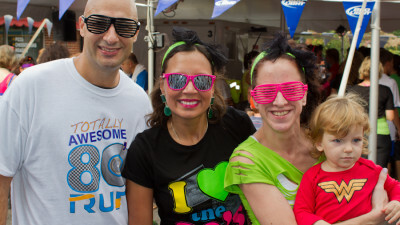 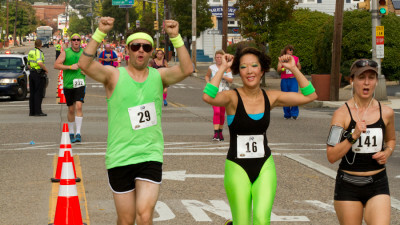 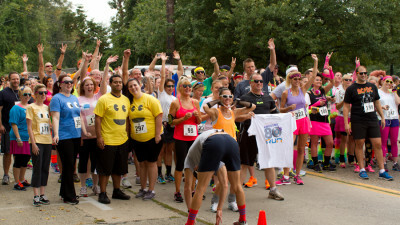 The Totally Awesome 80′s Run and after party was hosted by The Irish Mile Restaurant and Pub in Haddon Township New Jersey on October 6th. 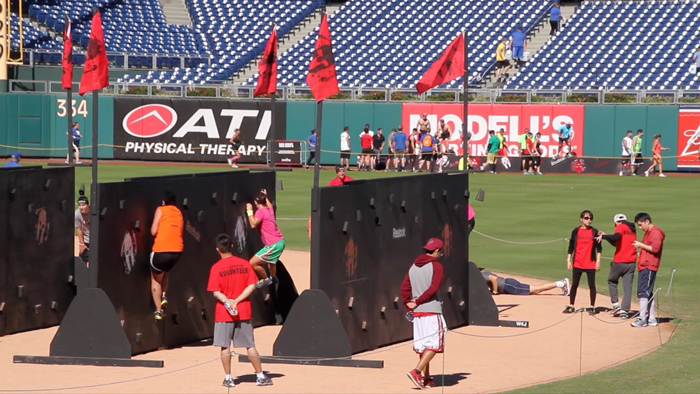 Highlights from the Spartan Sprint at Citizens Bank Park and an interview with the Spartan Race’s CEO.